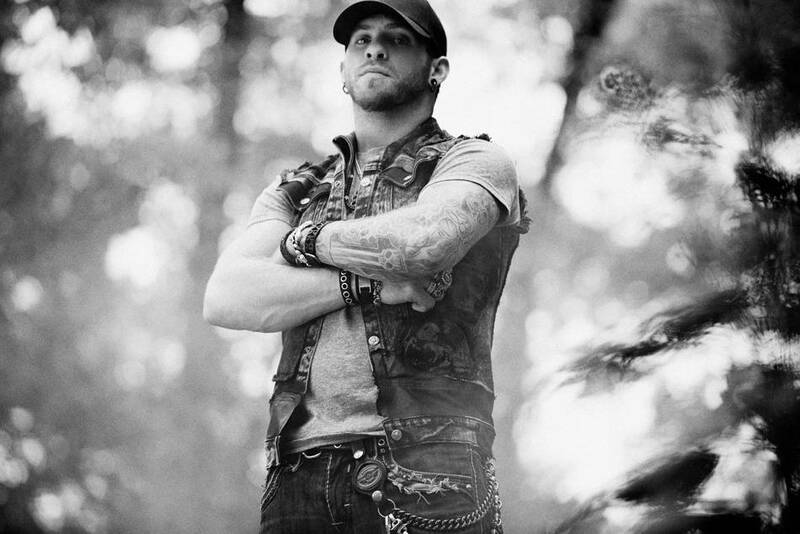 Win Brantley Gilbert guest-list tickets! We've got four pairs of tickets to give away - one for each venue - and they could be yours just by answering one question! Good luck - we'll be contacting winners on Tuesday morning! Which of these is a Brantley Gilbert song? Which venue would you want to attend? 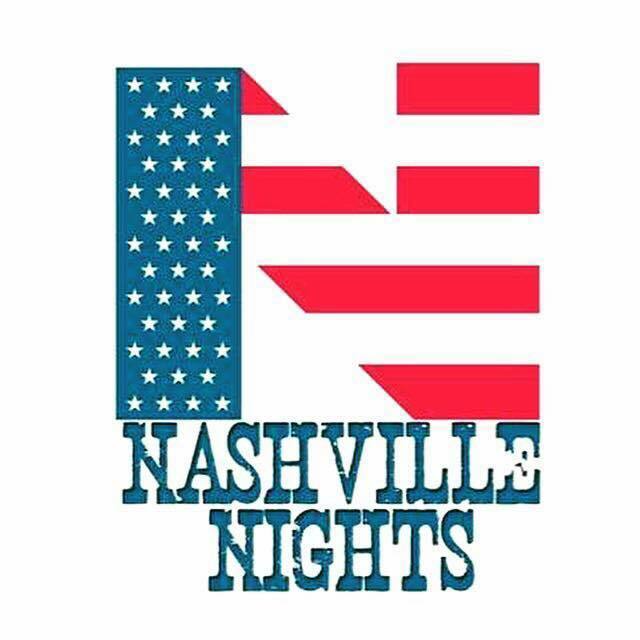 Aside from Brantley, who's your favourite country artist? Home > News > Win Brantley Gilbert Tickets!